Exclusive to Soundmass, and with only 100 copies made (and less than half of these still available! 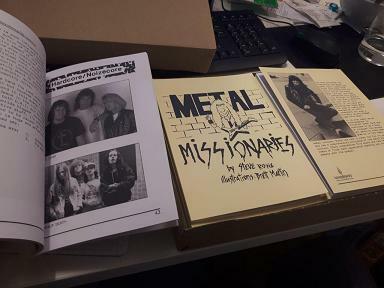 ), is a 2019 reprint of the book Metal Missionaries. 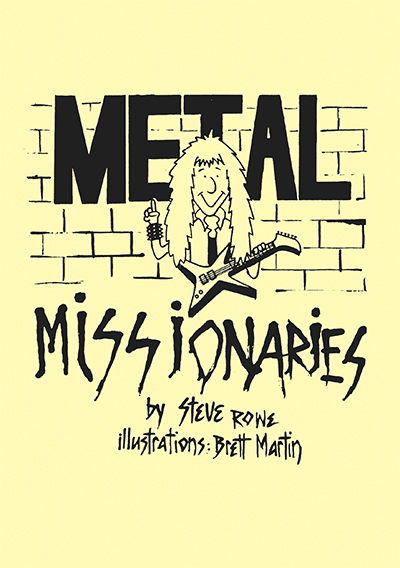 Originally printed in 1989, Metal Missionaries (not to be confused with Vic Campbell’s Metal Missionary) is a 68-page book written by Lightforce/Mortification bassist Steve Rowe. The purpose of the book was to enlighten people about the heavy metal culture and to encourage Christian metal fans and bands (back when the scene was in its infancy). The original style of the book has been maintained so as to preserve its vintage feel. By purchasing this pack, international customers will also make a combined product/shipping saving of GBP £4.50. 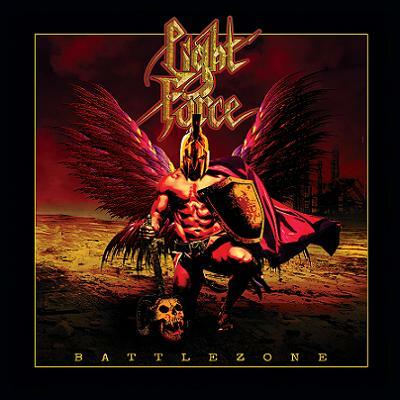 Soundmass are happy to announce their re-issue of the LIGHTFORCE album Battlezone. This release was their independent 1987 cassette-only debut, never officially released in full on CD, let alone vinyl. You would be lucky to ever find a copy of the original cassette and the original version of “Fast Lane” was left off their 1986 To 1989 compilation. 32 years on, Battlezone is being made readily available again on 10″ vinyl and CD, remastered for a superior heavy/power metal experience. The Battlezone vinyl and CD packaging includes lyrics and a selection of previously unseen photos, as well as brand new cover art inspired by the original. The CD also incorporates the original artwork on the back of the booklet (for all the purists!) And to top it all off, we have also included an incredible 12 bonus tracks on the CD – all 5 songs from their Yellow demo (also referred to as the Angel Rocker demo), all 6 songs from their Blue demo and a radio interview by Alan Thomas (who would later become their manager). The majority of these demo tracks have never seen the light of day before and were VERY limited in their initial cassette release in 1986 (50 copies of the Yellow demo and 30 of the Blue demo). Chapter 6: Who Is A Christian Metal Musician’s Toughest Opponent – Satan Or Other Christians?